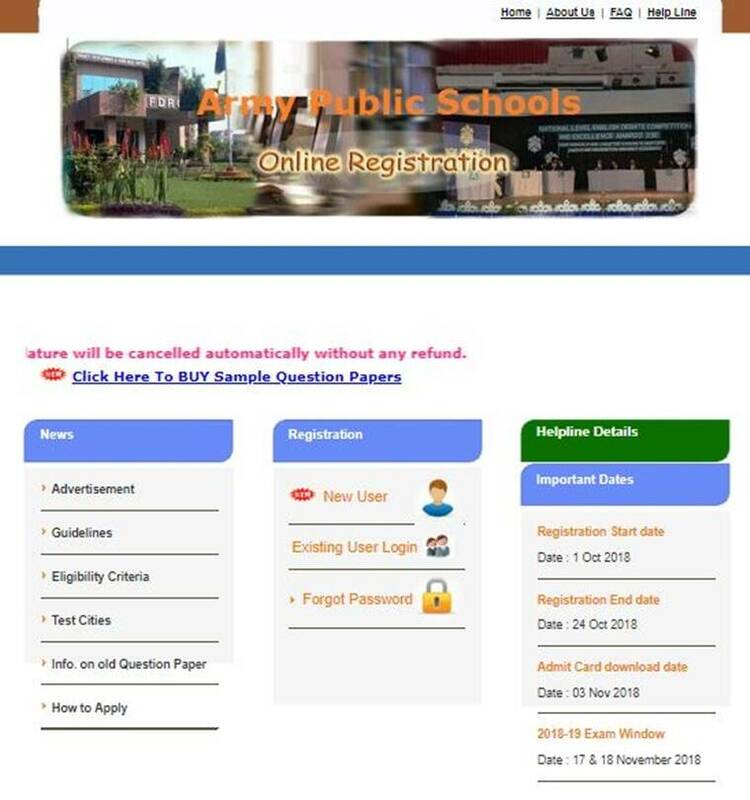 Army Public School Recruitment 2018: The exam is scheduled to be held on November 15-17, the admit card of which will be available online on November 3, 2018. 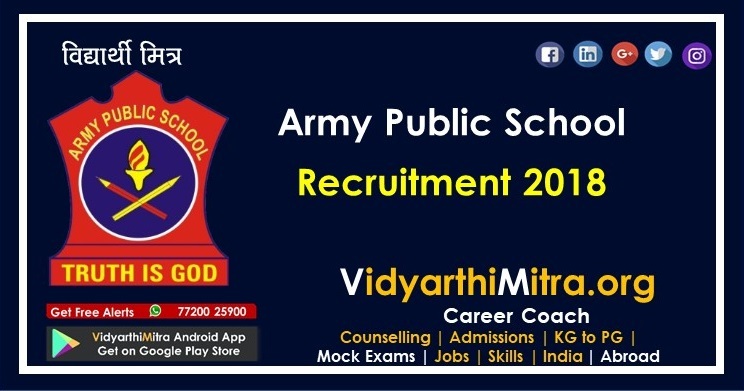 Army Public School Recruitment 2018: The Army Welfare Education Society has released a job notification for recruitment to the post of 8000 PGT, TGT, PRT teachers at Army Public Schools (APS) located all over India. The interested, eligible candidates can apply through the official website, aps-csb.in on or before October 24. The exam is scheduled to be held on November 15-17, the admit card of which will be available online on November 3, 2018. For PGT, the candidate should hold a post graduation degree and have completed BEd with 50 per cent score. For TGT, the aspirant needs to have a graduation degree (at least 50 per cent marks) and have completed BEd with 50 per cent marks. 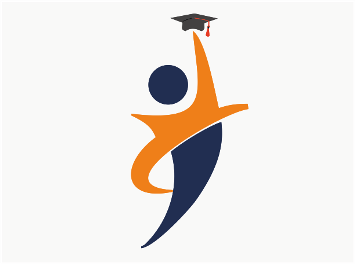 For PRT, to be eligible for this post, the candidate a graduation degree (at least 50 per cent marks) and have completed BEd or should possess a two year diploma with 50 per cent marks. Age: The age of fresh candidates should not be over 40 years. The experienced candidate should be below 57 years with minimum 5 years of experience. Declaration of results: December 3, 2018. 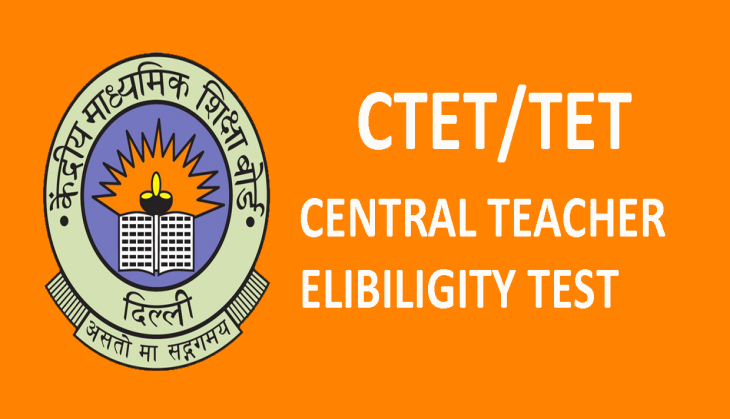 CTET/TET conducted by state governments is mandatory for appointment as TGTs/PRTs. 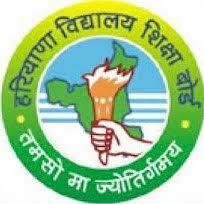 Others found fit in all other respects may be appointed on ‘Adhoc’ basis only till attainment of qualification. 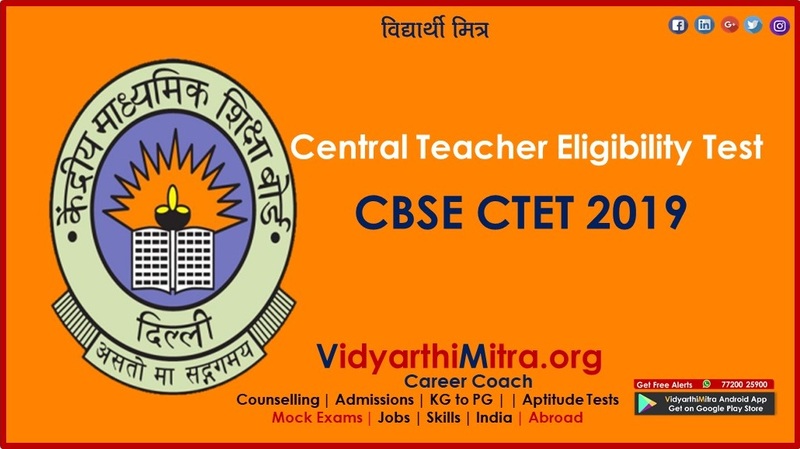 However, CTET/TET is not mandatory for appearing in CSB online screening exam. To know minimum qualification subject-wise, check the official page — aps-csb.in.